Mali (; [mali]), officially the Republic of Mali (French: République du Mali), is a landlocked country in West Africa. Mali is the eighth-largest country in Africa, with an area of just over 1,240,000 square kilometres (480,000 sq mi). The population of Mali is 18 million. Its capital is Bamako. Mali consists of eight regions and its borders on the north reach deep into the middle of the Sahara Desert, while the country's southern part, where the majority of inhabitants live, features the Niger and Senegal rivers. The country's economy centers on agriculture and fishing. Some of Mali's prominent natural resources include gold, being the third largest producer of gold in the African continent, and salt. About half the population lives below the international poverty line of $1.25 (U.S.) a day. A majority of the population (90%) are Muslims. In January 2012, an armed conflict broke out in northern Mali, in which Tuareg rebels took control of by April and declared the secession of a new state, Azawad. The conflict was complicated by a military coup that took place in March and later fighting between Tuareg and Islamist rebels. In response to Islamist territorial gains, the French military launched Opération Serval in January 2013. A month later, Malian and French forces recaptured most of the north. Presidential elections were held on 28 July 2013, with a second round run-off held on 11 August, and legislative elections were held on 24 November and 15 December 2013. From 22 March through 26 March 1991, mass pro-democracy rallies and a nationwide strike was held in both urban and rural communities, which became known as les evenements ("the events") or the March Revolution. In Bamako, in response to mass demonstrations organized by university students and later joined by trade unionists and others, soldiers opened fire indiscriminately on the nonviolent demonstrators. Riots broke out briefly following the shootings. Barricades as well as roadblocks were erected and Traoré declared a state of emergency and imposed a nightly curfew. Despite an estimated loss of 300 lives over the course of four days, nonviolent protesters continued to return to Bamako each day demanding the resignation of the dictatorial president and the implementation of democratic policies. 26 March 1991 is the day that marks the clash between military soldiers and peaceful demonstrating students which climaxed in the massacre of dozens under the orders of then President Moussa Traoré. He and three associates were later tried and convicted and received the death sentence for their part in the decision-making of that day. Nowadays, the day is a national holiday in order to remember the tragic events and the people that were killed. The coup is remembered as Mali's March Revolution of 1991. In January 2012 a Tuareg rebellion began in Northern Mali, led by the National Movement for the Liberation of Azawad. In March, military officer Amadou Sanogo seized power in a coup d'état, citing Touré's failures in quelling the rebellion, and leading to sanctions and an embargo by the Economic Community of West African States. The MNLA quickly took control of the north, declaring independence as Azawad. However, Islamist groups including Ansar Dine and Al-Qaeda in the Islamic Maghreb (AQIM), who had helped the MNLA defeat the government, turned on the Tuareg and took control of the North with the goal of implementing sharia in Mali. At 1,242,248 square kilometres (479,635 sq mi), including the disputed region of Azawad, Mali is the world's 24th-largest country and is comparable in size to South Africa or Angola. Most of the country lies in the southern Sahara Desert, which produces an extremely hot, dust-laden Sudanian savanna zone. Mali is mostly flat, rising to rolling northern plains covered by sand. The Adrar des Ifoghas massif lies in the northeast. Mali is a part of "French Zone" (Zone Franc), which means that it uses CFA franc. Mali is connected with the French government by agreement since 1962 (creation of BCEAO). Today all seven countries of BCEAO (including Mali) are connected to French Central Bank. 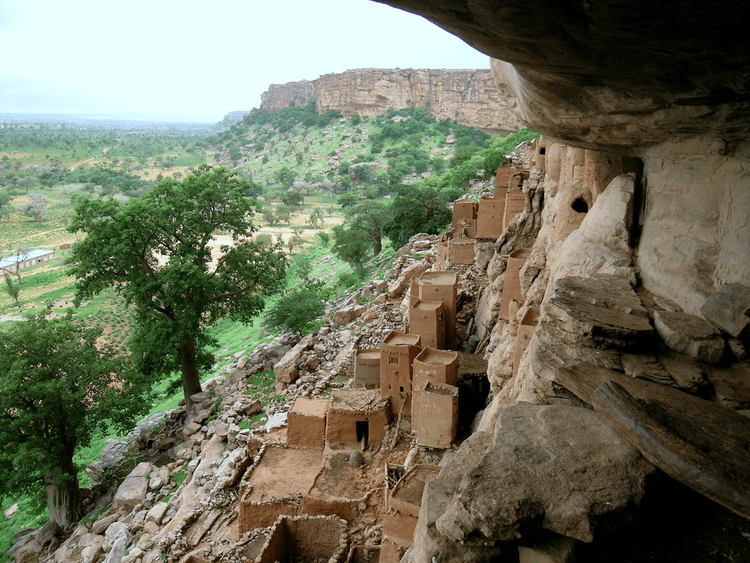 Collectively, the Bambara, Soninké, Khassonké, and Malinké (also called Mandinka), all part of the broader Mandé group, constitute 50 percent of Mali's population. Other significant groups are the Fula (French: Peul; Fula: Fulɓe) (17 percent), Voltaic (12 percent), Songhai (6 percent), and Tuareg and Moor (10 percent). 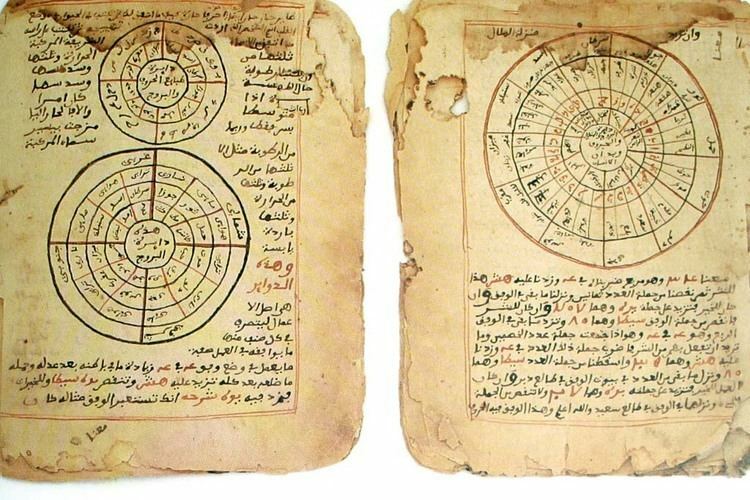 Islam was introduced to West Africa in the 11th century and remains the predominant religion in much of the region. An estimated 90 percent of Malians are Muslim (mostly Sunni, followed by a smaller proportion of Ahmadi), approximately 5 percent are Christian (about two-thirds Roman Catholic and one-third Protestant) and the remaining 5 percent adhere to indigenous or traditional animist beliefs. 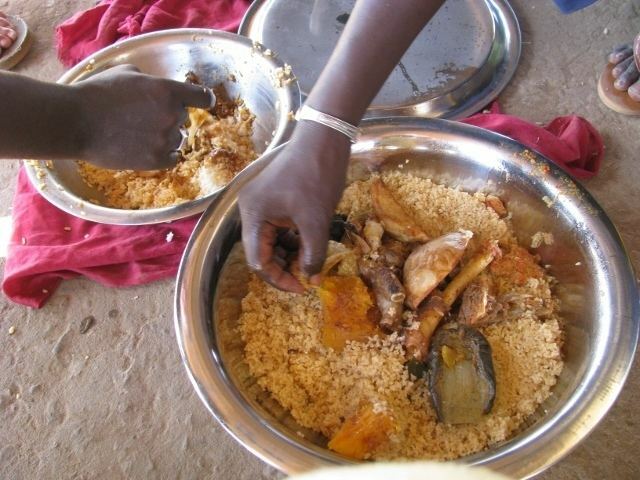 Atheism and agnosticism are believed to be rare among Malians, most of whom practice their religion on a daily basis.